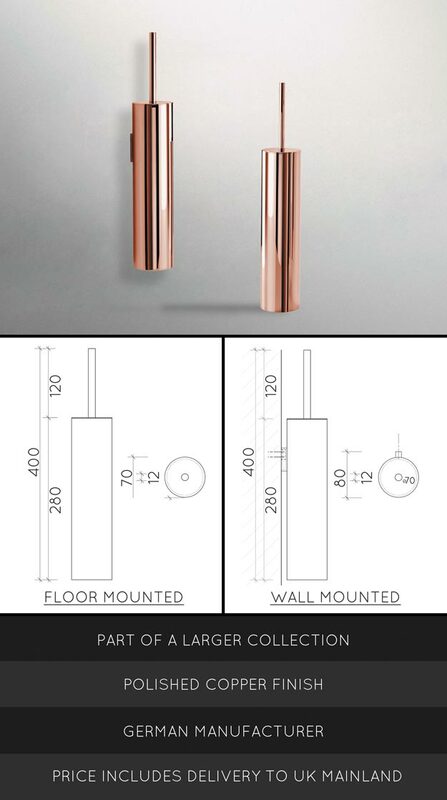 A luxury finishing touch in bathrooms and toilets, this copper plated toilet brush is available with a wall mounted holder or with a floor standing version. 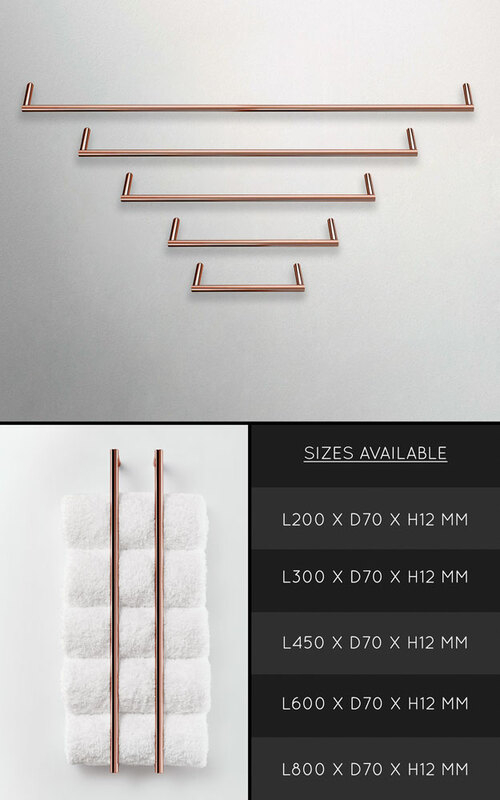 Finished in a high lustre copper finish, this loo brush set is part of a full range of bathroom accessories and taps. * Beautiful polished copper finish.